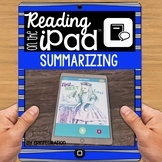 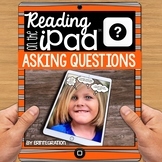 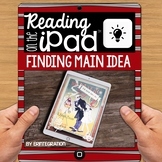 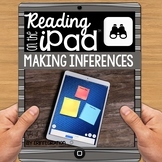 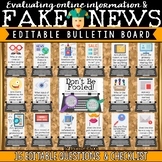 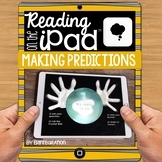 iPad Reading Activity for Making Predictions. 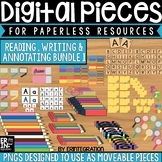 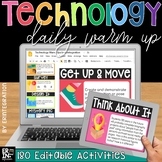 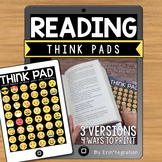 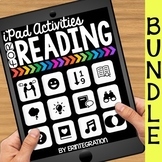 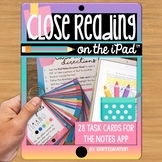 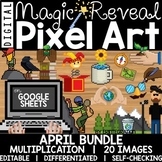 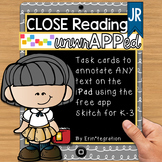 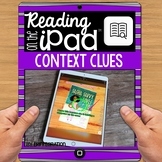 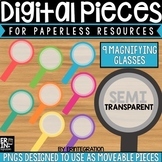 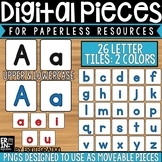 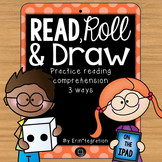 Easily integrate iPad® mobile digital devices into your reading workshop, literacy centers, whole group or guided reading plans with this low-prep and creative activity featuring 2 free iPad apps. 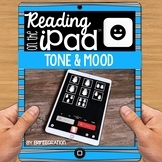 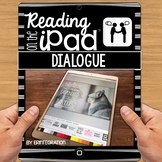 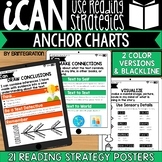 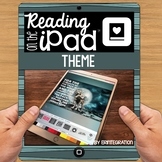 iPad Reading Activity for Author's Tone & Mood. 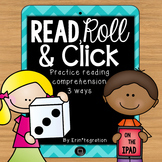 Easily integrate iPad® mobile digital devices into your reading workshop, literacy centers, whole group or guided reading plans with this low-prep and creative activity featuring a free iPad app.